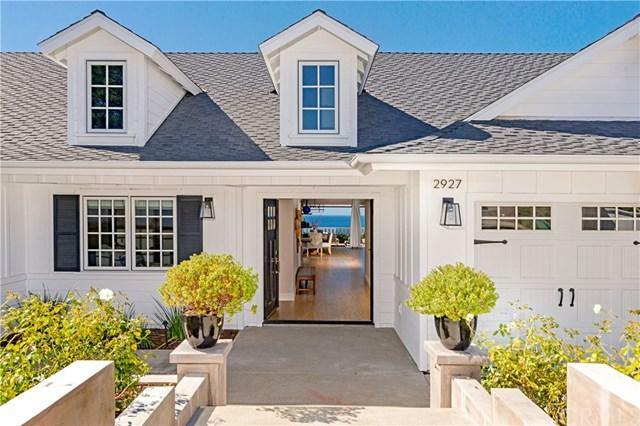 2927 Alta Laguna Boulevard, Laguna Beach, CA 92651 (#300805038) :: Ascent Real Estate, Inc. Escape the ordinary, experience the extraordinary. Welcome home to your Pacific Ocean View Serenity! World famous for its idyllic temperatures to savor each day in your sunny, newly built, one story four bedroom home. You'll love the large sliding glass walls that blur the lines between indoor and outdoor living. You'll enjoy the enormous size and feel of the vaulted ceiling great room with fireplace, open dining room, and well-appointed kitchen. Rejuvenate in your master bedroom and savor dreamy breezes Escape the ordinary, experience the extraordinary. Welcome home to your Pacific Ocean View Serenity! World famous for its idyllic temperatures to savor each day in your sunny, newly built, one story four bedroom home. 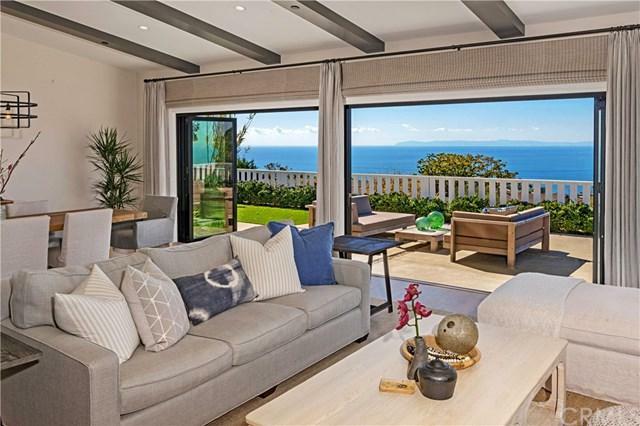 You'll love the large sliding glass walls that blur the lines between indoor and outdoor living. You'll enjoy the enormous size and feel of the vaulted ceiling great room with fireplace, open dining room, and well-appointed kitchen. 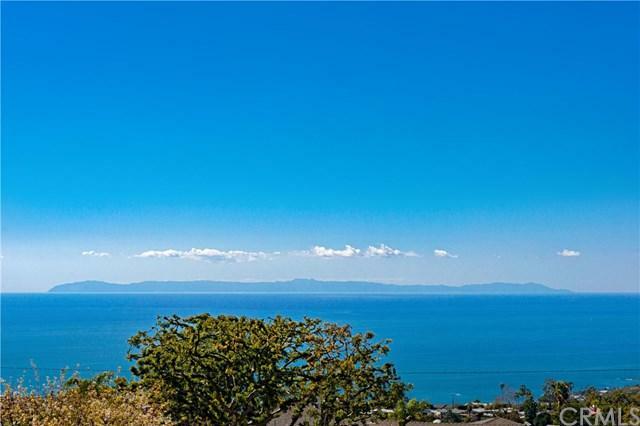 Rejuvenate in your master bedroom and savor dreamy breezes with clear views to the Pacific Oceans Jewel of Catalina Island. The Master retreat has two walk-in-closets, elegant master bath with a deep soaking tub, large shower and dual sinks. 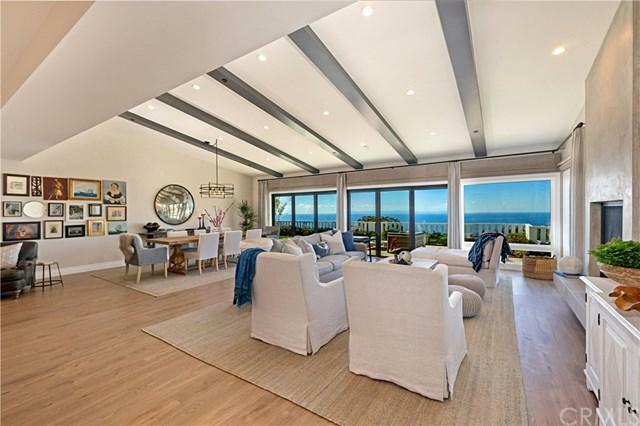 Amenities abound in this architecturally well crafted home. Enjoy expansive and usable outdoor front, side, and rear patios and lawns. Convenient attached Two car garage, indoor laundry room with linen closets, Guest, plus Powder Room Bathrooms and more! Explore the treasured Laguna Beach Village, Main Beach and boardwalk, art gallery row, museums, unique restaurants and one of a kind shops. A Must See!